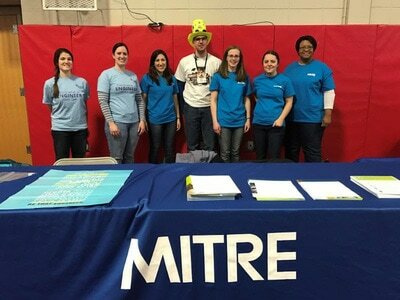 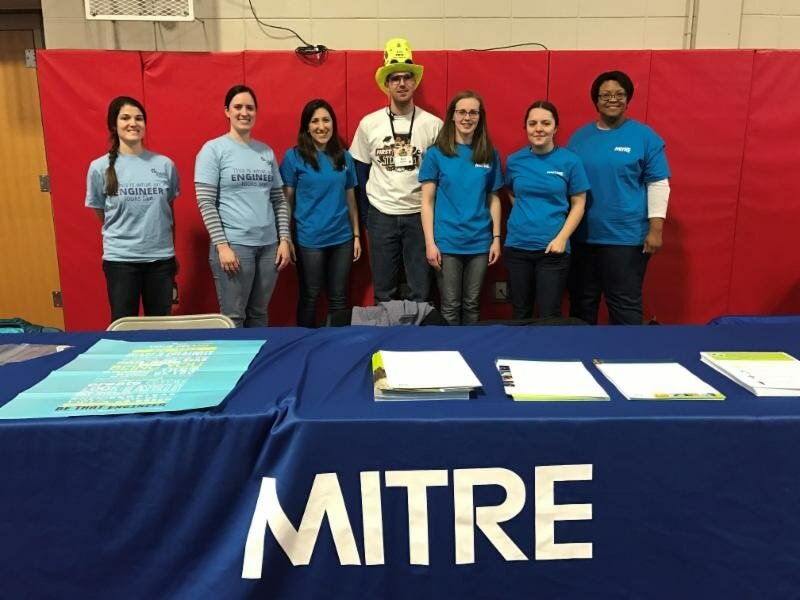 SWE Boston hosted a table on Saturday, April 2, 2016 with sponsorship by MITRE at the New England FIRST Robotics Boston District Event being held Friday, April 1 thru Sunday, April 3. 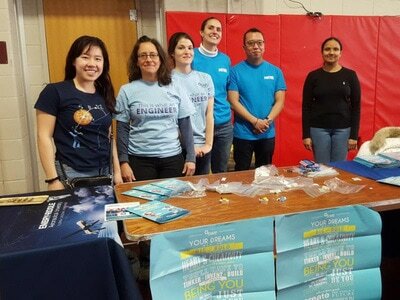 Students participating in the robot competition and siblings of those participating may come to our table to ask questions and learn about the engineering field and SWE. 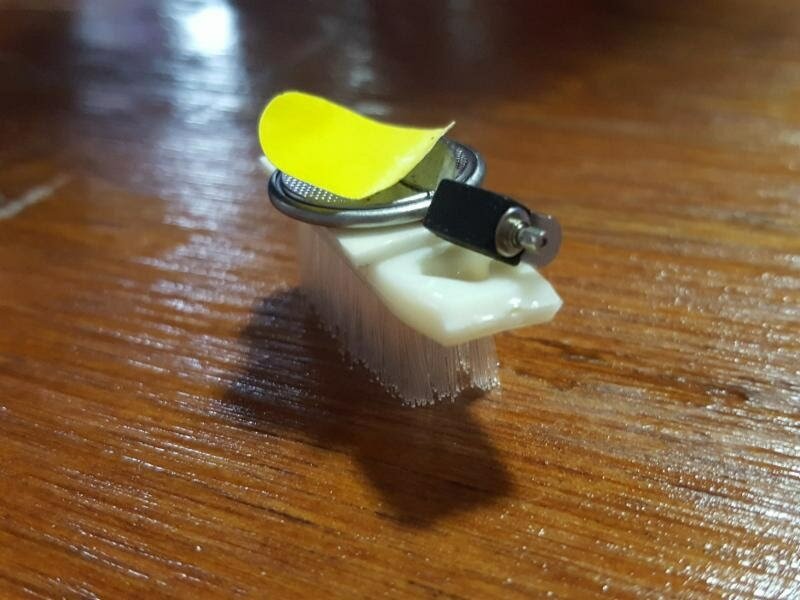 Join fellow SWE members at the SWE Boston table where promoted engineering with the fun activity of building Brush Bots!